The Mindfulness in Schools curriculum is an excellent course that is being used in schools in the UK as part of PHSE and SMSC development. 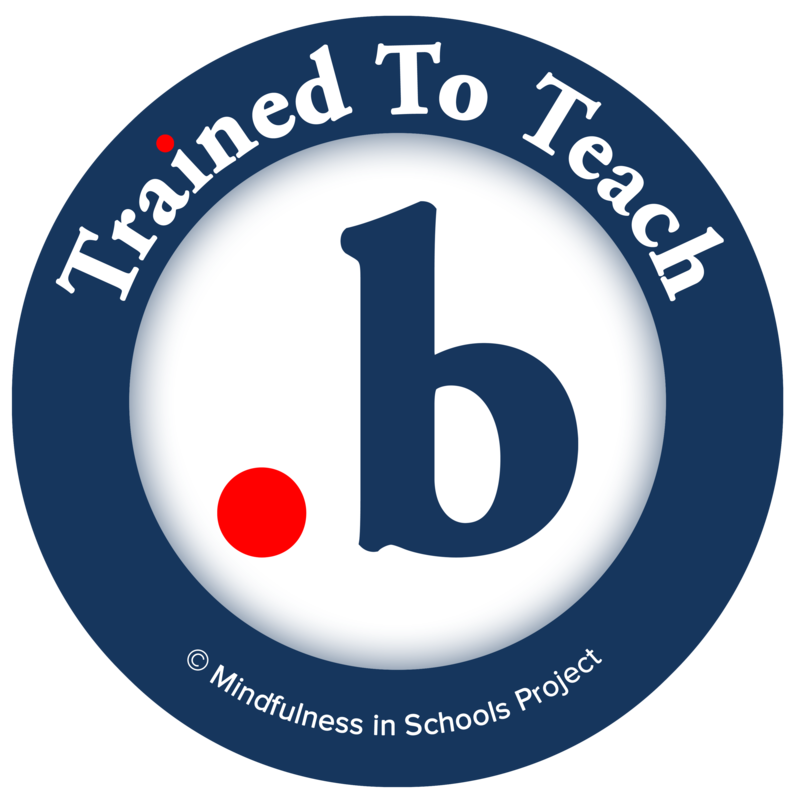 Contact me for more information as I am one of the teachers trained by the Mindfulness in Schools Project to deliver this course. Watch the Ted Talk video by one of the founders of the Mindfulness in Schools Project to learn more about it.